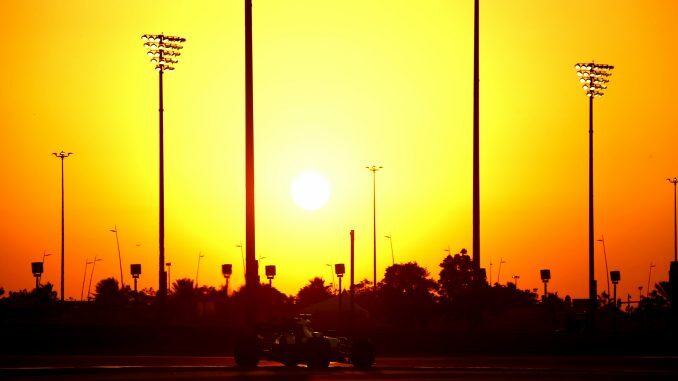 Robert Kubica completed 100 laps of the Yas Marina circuit as he bids to prove he’s ready to return to Formula 1. The Polish driver finished ninth fastest in the Williams on the first day of the Pirelli tyre test in Abu Dhabi with a fastest lap of 1:41.296. The time left him 1.2 seconds behind his potential 2018 teammate Lance Stroll, who came into the car in the afternoon, but was faster than the young Canadian’s P1 time from Friday. Williams are using the test to continue their evaluation of Kubica, assessing if he’ll be able to make a full-time return to the sport next year despite the injuries suffered in his 2011 rally crash. Today’s workload for the 32-year-old was almost twice the race distance of the Abu Dhabi Grand Prix. 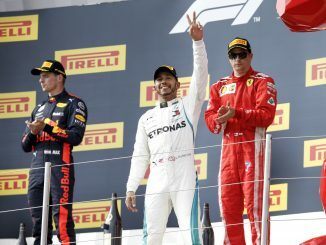 Red Bull’s Daniel Ricciardo was just under 0.3 seconds behind the Ferrari man, while Lewis Hamilton completed the top three. Romain Grosjean was the busiest driver of the day, completing 137 laps in the Haas, with his fastest time almost 0.3 seconds up on Stroll. McLaren were the only team to run two cars, making up for the cancelled test in Brazil earlier this month. It was a mixed day for Fernando Alonso, who hit the barrier just 11 laps into the morning session before repairs allowed him to complete 115 laps. Oliver Turvey was out in the sister McLaren, but finished at the bottom of the timesheets over 4 seconds off Raikkonen’s pace, and 2 seconds adrift of his teammate. 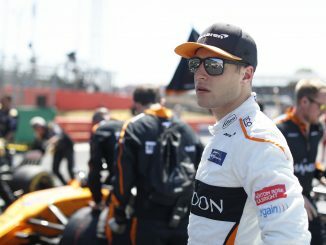 Force India’s Nikita Mazepin had a productive day as the GP3 driver looks to impress in the F1 paddock, as his time of 1:39.959 bettered Kubica, Turvey, Sean Gelael and Marcus Ericsson, and was just 0.156 seconds down on the best time from Nico Hulkenberg. The test continues tomorrow, but there’ll be a different driver lineup. 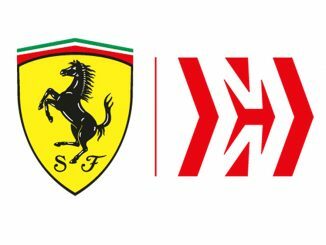 All of the drivers confirmed for next year’s F1 grid are scheduled to try the 2018 compounds over the two-day test, meaning Max Verstappen, Sebastian Vettel and Valtteri Bottas will be among the names in action on Wednesday.